Upgrade your vacation experience with ownership at Harbor Club and enjoy a higher level of comfort and amenities for less. Fractional ownership lets you buy only the time you need in a second home and gives you the option to spend time at Harbor Club or exchange time at thousands of luxury destinations around the world. And with your purchase, you can enjoy privileges at Harbor Club year-round at no additional cost. A fractional purchase gives you deeded ownership. You buy only the weeks as you need and with charter ownership you get additional bonus days every year. You can use your time, rent it, gift it, will it, exchange it or sell it as you would with any real estate. Our program also includes floating time to give you maximum flexibility to vacation when you want. You can exchange time rent-free and enjoy getaways to over 4,000 destinations worldwide. Your Harbor Club home includes everything Southwest Michigan has to offer. You’ll enjoy the use of a pontoon boat during your stay for fishing, swimming, site seeing or touring. On-site activities include swimming, docks, basketball, bocci ball and canoeing. Enjoy local shopping and dining or get outside for great Michigan golf, skiiing or snowmobiling. 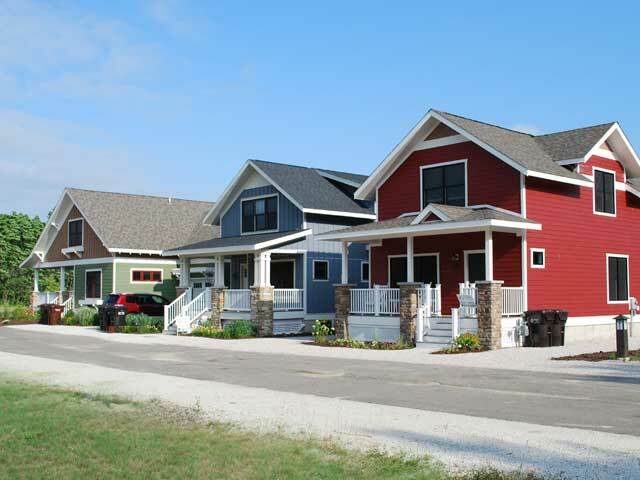 Fractional ownership at Harbor Club South Haven is managed by Harbor Club Vacations.